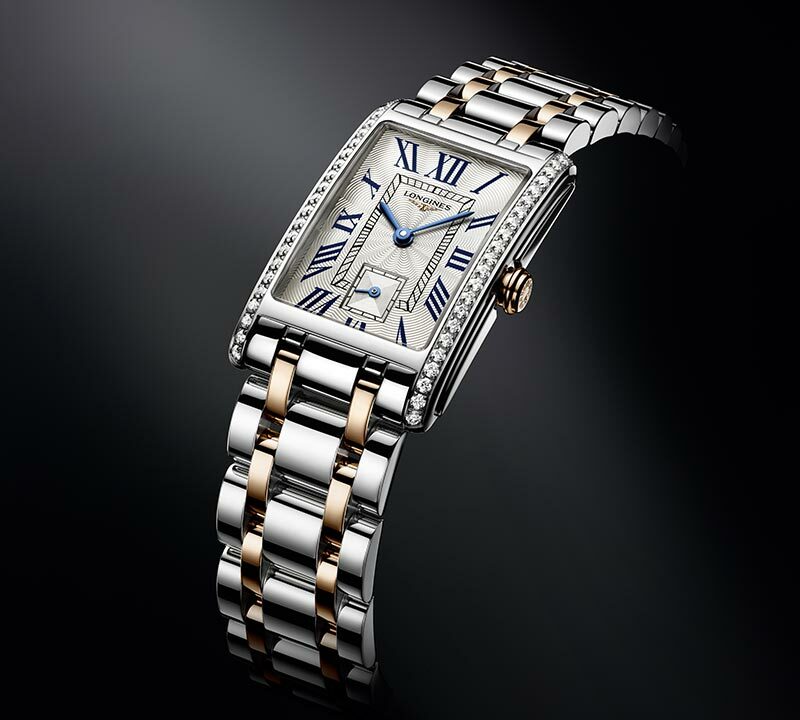 In 2012 Longines celebrated its 180th anniversary. 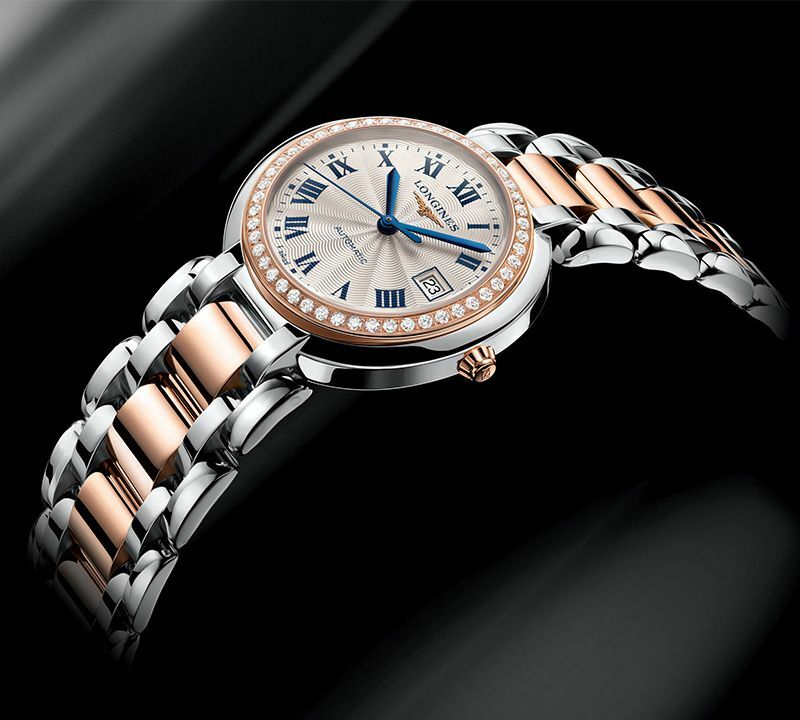 As one of the longest standing Swiss watch-making companies, Longines has a prolific and accomplished history, from earning 10 Grand Prix for horology to reaching their 30 millionth watch produced in 2001. In addition, Longines has acted as the official supplier for the International Aeronautics Federation since 1919, an affiliation which has included building a watch to Charles Lindbergh's specifications in 1927, which accompanied him on his crossing of the North Atlantic. Longines watches are best known for their classic elegance and technical impeccability, and are sold in 130 countries around the world. Case Diamonds : Case set with 48 Wesselton VVS diamonds, for a total of 0.403 carats. We have many more models and references in stock. Be sure to visit the store to see the full selection.